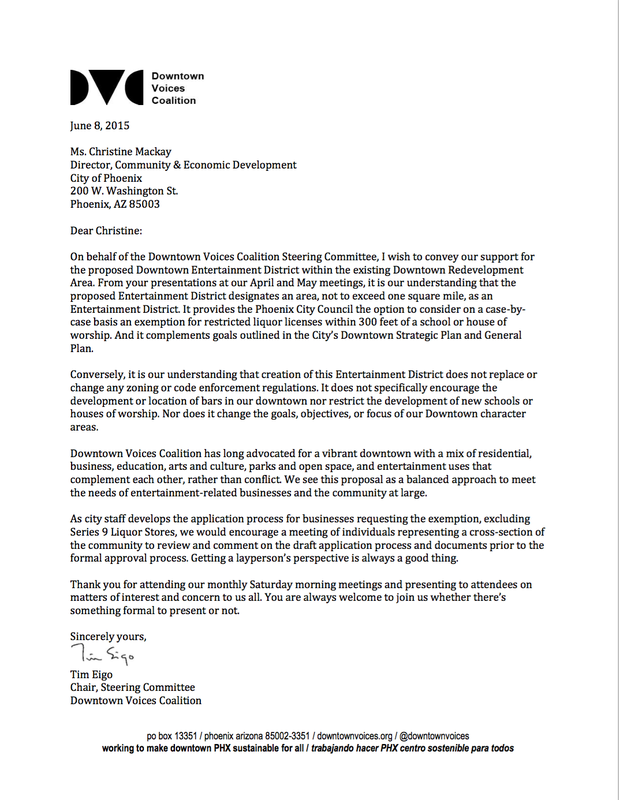 Oh joy, it’s the second Saturday of the month and that means… Yep, it’s time for the next Downtown Voices Coalition Steering Committee meeting, July 8, starting at 9:30 a.m. at the Roosevelt Commons Clubhouse, 825 N. 6th Avenue. This month we’ll have a few presentations on “hot” topics, including a 30-minute brainstorming/visioning exercise for the proposed “northern expansion” of Arizona State University at the Phoenix Biomedical Campus. Come share your ideas.